My goal as a sustainably minded person is to create a versatile wardrobe that contains sturdy, durable pieces that are timeless, quality items. Over the years I have purchased these items from Target, online, fair trade boutiques and one of my favorite budget-friendly places: thrift stores. I am always searching for clothes that will work double and triple duty in my day-to-day clothing. A piece that can only be worn one way or with only one other item is nice on occasion, but I want these to the exception. Instead, pieces in my ensemble should be interchangeable with many things to allow the maximum "bang for my buck." We are after all, a large family living in a small house and I only have so much closet space. My first step in the journey to creating a classic wardrobe began the first year I participated in The October Dress Project. Wearing one dress for 31 days challenged me to rethink the way I did fashion and focus on creative solutions to making that dress look different every single day. Five years later, I can see how much my closet has changed and how my approach to clothes shopping has shifted. I'm always learning techniques for creating a wardrobe that endures fashion trends and I wanted to share with all of you where I go to learn. 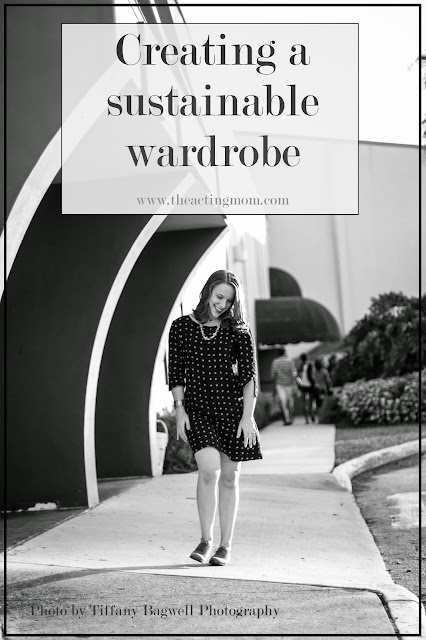 Here are my favorite blog posts and bloggers who can help you along the journey to creating a closet full of clothes that make you feel stunning and are making a positive impact on the world around you. 1. WARDROBE ARCHITECT: 14 week blog series to help you craft a meaningful wardrobe that reflects your personal style. 7. PINTEREST BOARDS: I've compiled even more style advice on maximizing your wardrobe, fair trade and ethical clothing, and eye-candy. 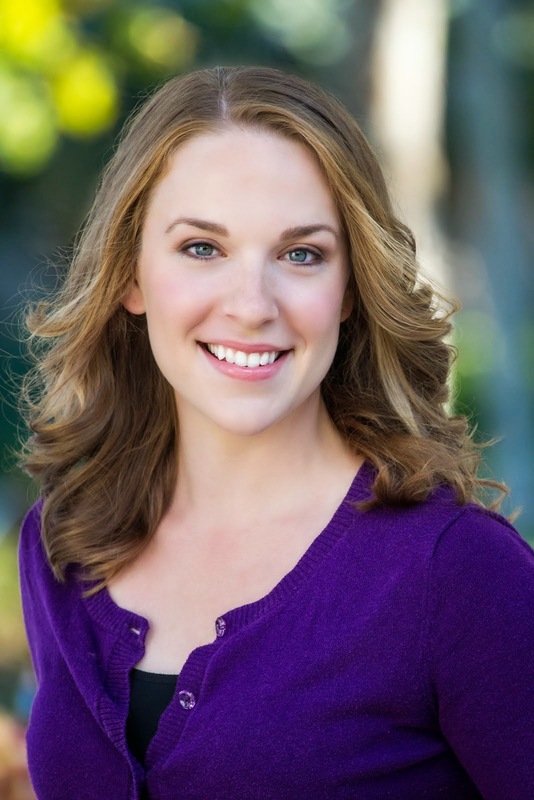 Follow Karissa Barber // The Acting Mom's board Style Advice on Pinterest. 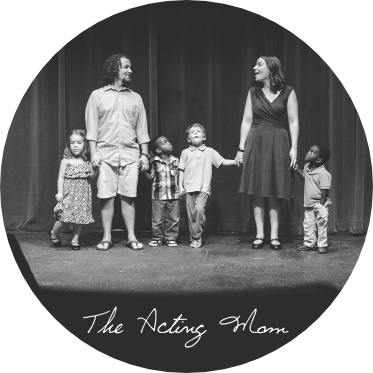 Follow Karissa Barber // The Acting Mom's board Fair Trade/Ethical Clothing on Pinterest. What are your sustainable and classic wardrobe tips or go-to websites? Leave a comment to share your knowledge and great advice! p.s. Check out how to prepare before you head to the thrift store and what to do when you get there. I'm constantly thinking about building a more classic and adult wardrobe. The only problem is that I've fluctuated in size a lot in the past few years so I find that I have a little bit in many different sizes. I can't wait to utilize some of these ideas when I get to a steady weight.